Carrot peanut butter is back! Some of you may remember this from the summer of 2010. Carrot peanut butter. 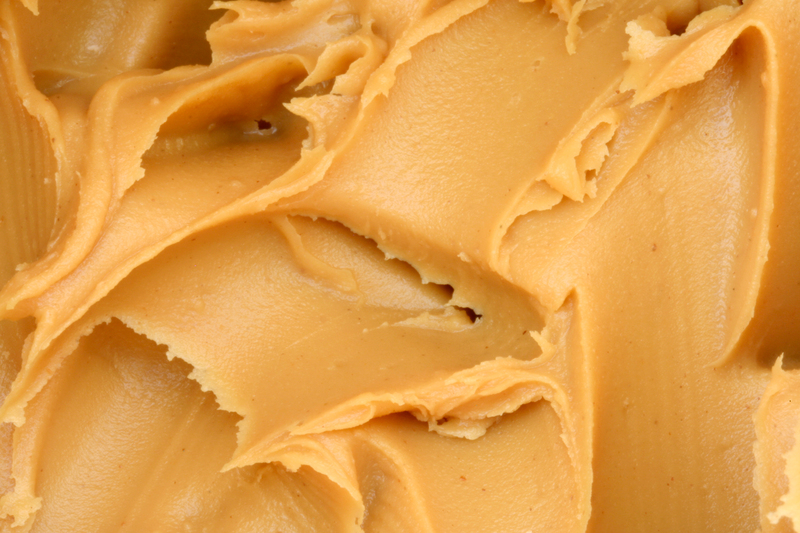 Not only does it cut the calories in peanut butter down, it also adds Vitamin A and Beta Carotene, making it even healthier! It’s so simple to make! Cook carrots until soft. Puree in a blender (may need some water) until smooth. It’s better to do this while carrots are still warm. Add peanut butter and blend until smooth. Can be used as topping on bread, muffins, or in a protein shake. I also eat it with veggies (carrot or celery sticks) or with a spoon. 2 Responses to Carrot peanut butter is back!